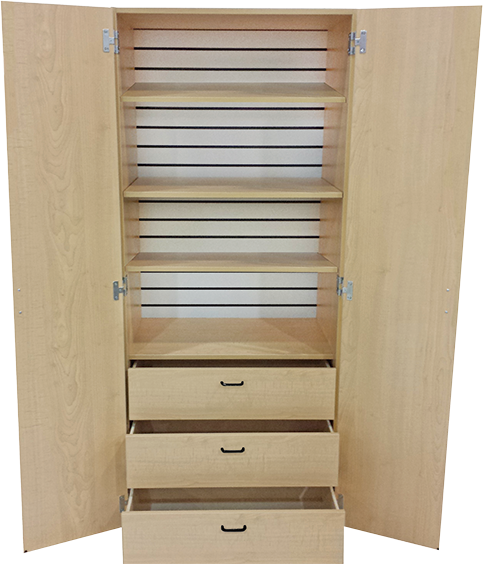 Small with ample storage, our wood, laminate and aluminum modality carts come in standard and deluxe versions, with multiple drawer and shelf options that keep tools and treatment supplies close so trainers and therapists can work more efficiently. 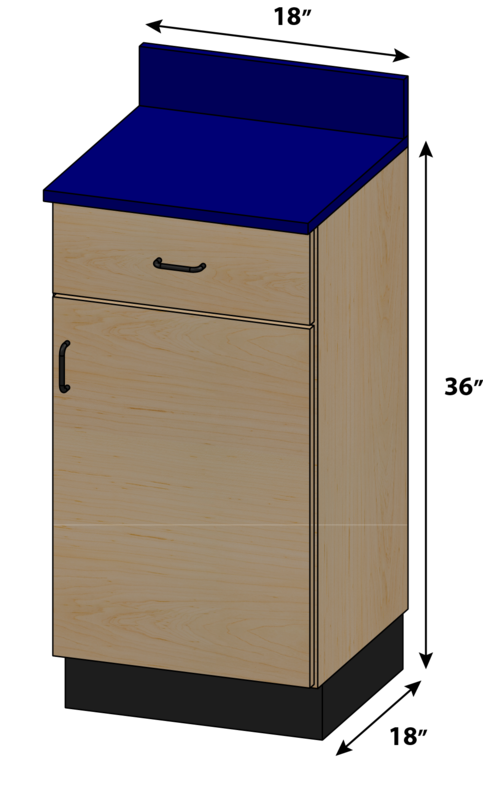 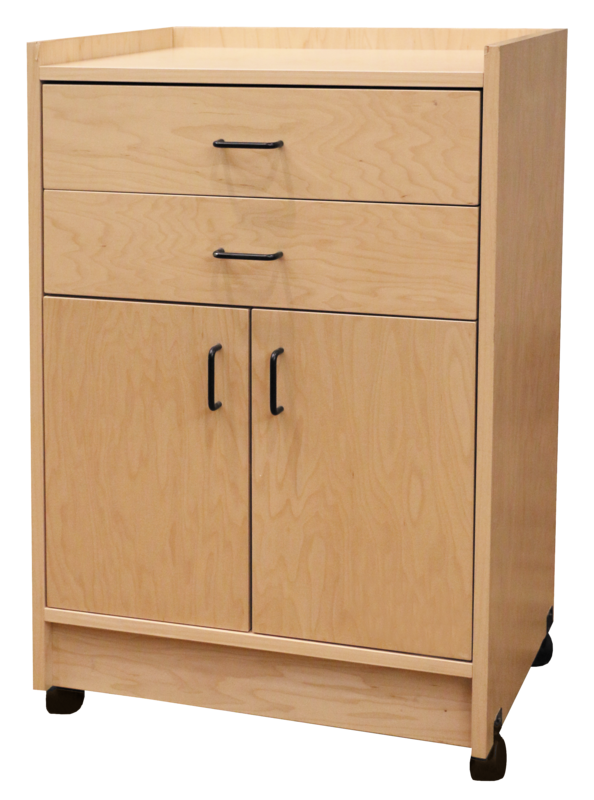 The stylish stationary cabinet systems provides multi-purpose storage in a variety of options, including base and tall cabinets, shelves or drawers and more - ideal for storing gear and other supplies inside a training room or office. 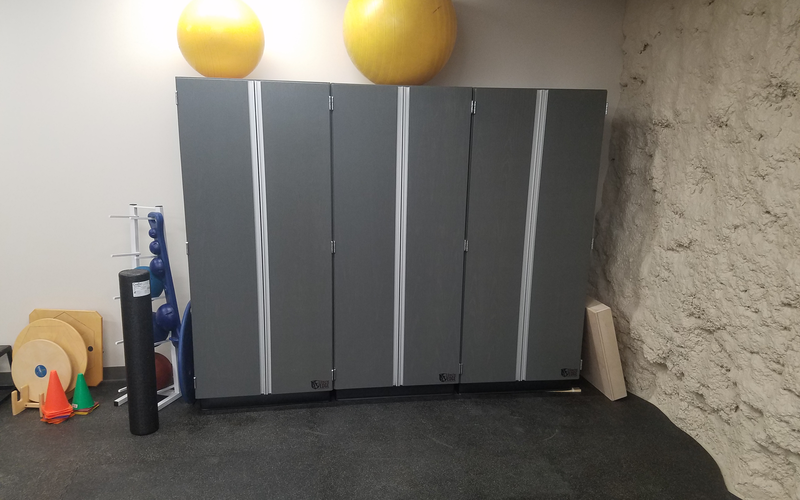 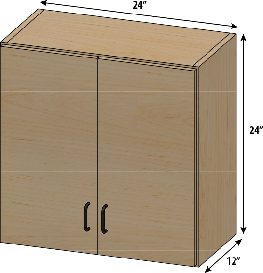 With four different common groupings available, these wall mounted cabinets can be configured to fit your space and solve your storage needs. 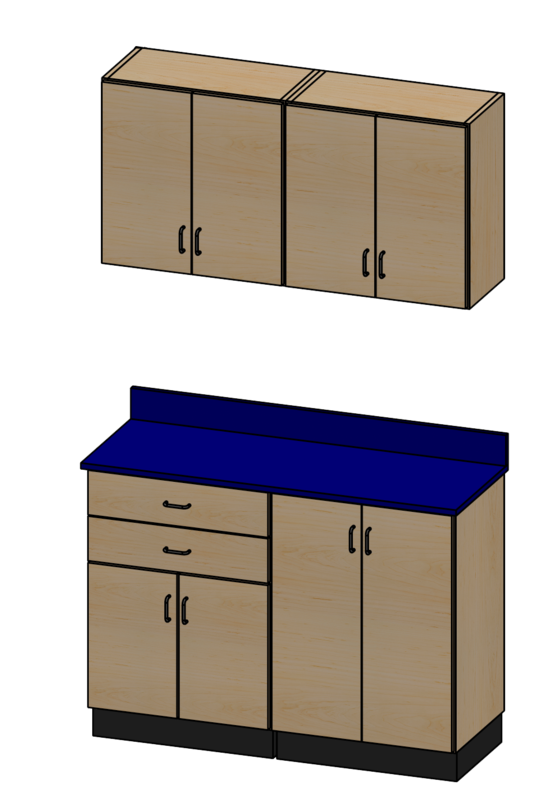 Choose between several wood or laminate finish colors and apply custom branding to carry your brand throughout your area. 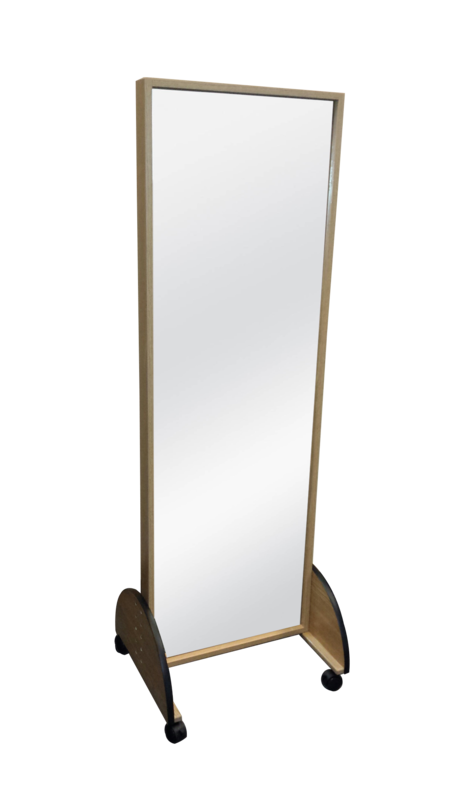 The Athletic Edge Portable Treatment Mirror is specifically designed with distortion free glass and is available with a single or double-sided 72” mirror. 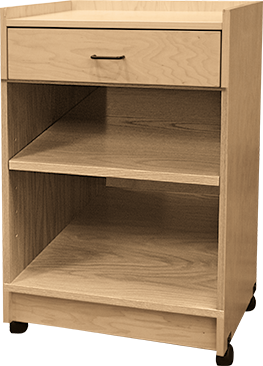 It can be moved around your facility hassle-free with its 2” swivel casters to accommodate treatment needs.